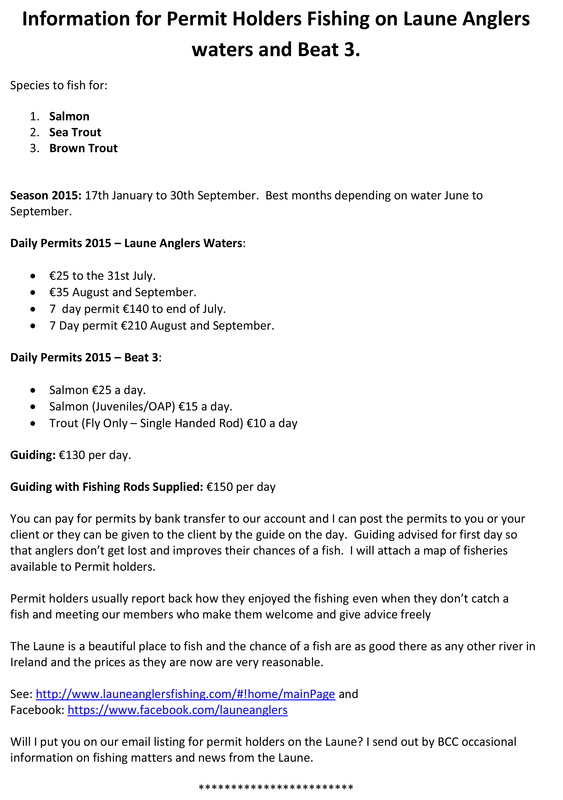 If you are a beginner or a keen angler Glenbeigh is the place for you. Its unique location on the shores of the Atlantic, complimented by the surrounding rivers and lakes, should fit the needs for any angler’s preference. Rossbeigh can cater for all shore anglers be it beach-casting spinning, plugging or saltwater fly fishing. 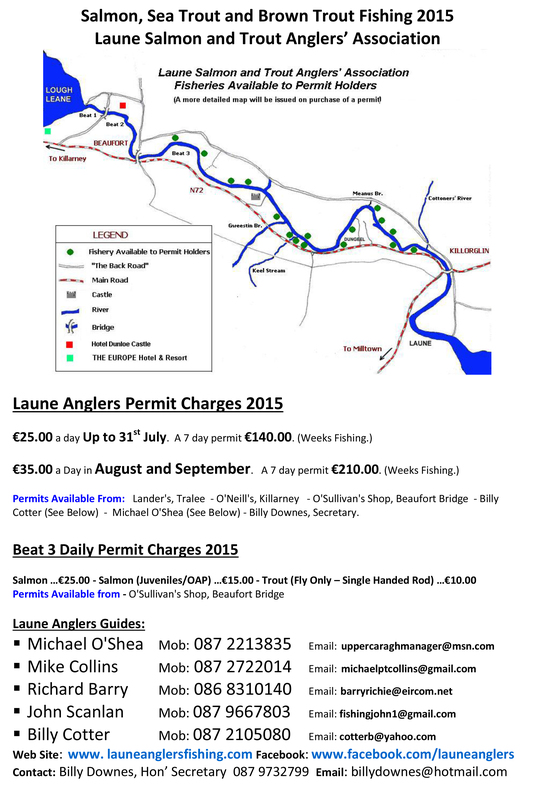 For rivers, the upper and lower Caragh River and also the Behy provide superb fishing. 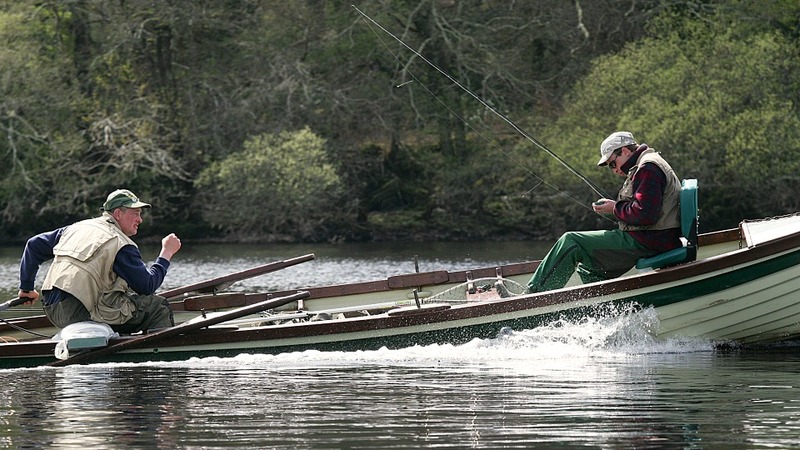 Boats can be hired for fishing on Caragh Lake. Whatever the outcome, from the one that got away to the catch of a lifetime, a most memorable experience is to be had by all. Notes: Having ghillied on Lough Currane for nearly 30 years Vincent is a great choice for those looking for a guided service or flyfishing instruction on the Lake. All ages are catered for and even experienced anglers will benefit from the watercraft and fly-lore unique to Lough Currane. All tackle is provided and accomodation can be organised if required. Address: Eureka Lodge, Caherdaniel West, Co. Kerry. 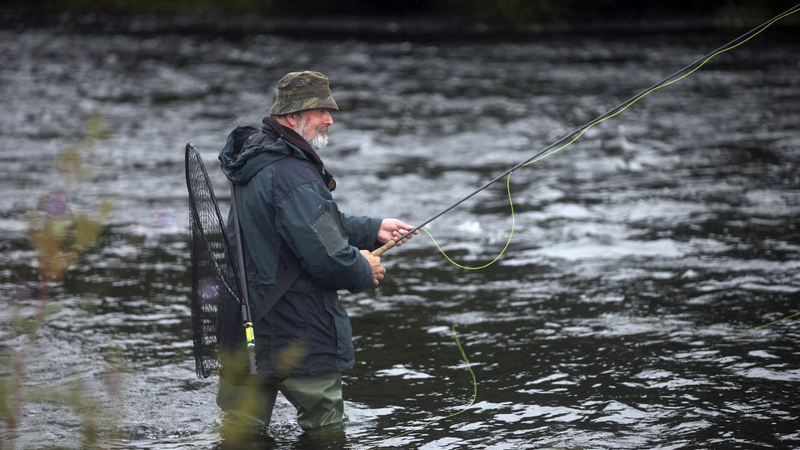 Salmon and Sea-Trout fishing Guide. Notes: Neil is a experienced guide on the famous Lough Currane system, home to Ireland's largest sea-trout, and also noted for its salmon fishing. Boat and engine hire also available. Address: Caherbarna, Waterville, Co. Kerry. Notes: William Kavanagh and Mark Houhlihan run a guiding service 12 months of the year, mainly Cork and Kerry. Fly-fishing and plugging for pike and sea-bass. fly fishing, spinning and worming for salmon in season. 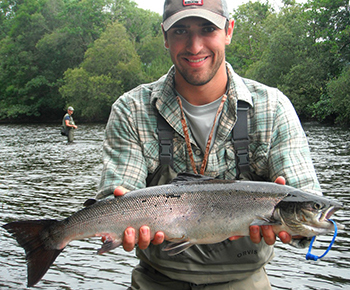 Fly fishing for trout and sea-trout is also catered for in season. All flies supplied. All these tied to order.